“L’elisir d’amore,” 11-year-old Imogen tells me in her best Italian accent. “And how does it end?” I ask. 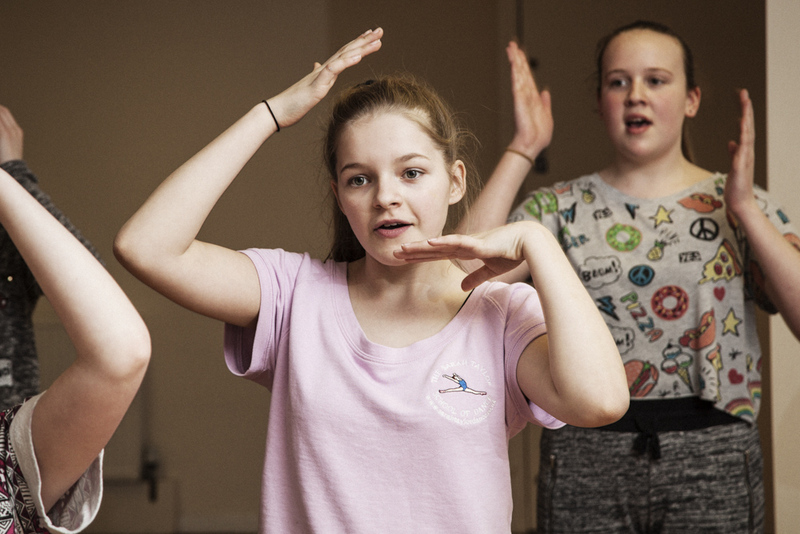 These dozen of so girls from the Sarah Taylor School of Dance are about to start the final rehearsal for their part in the upcoming Batley Does Opera. 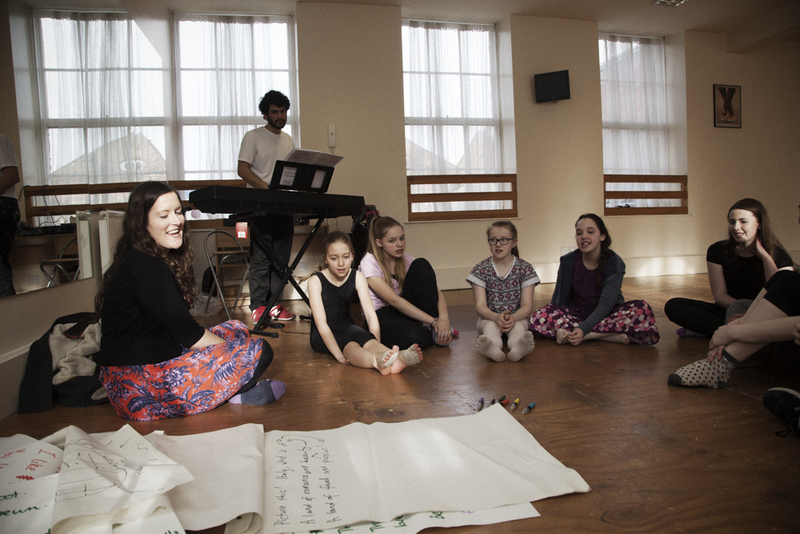 For the past few Saturday afternoons they’ve worked with Opera North on their song and dance routines. “What’s been the best bit so far?” I ask. “Making up the songs,” they all reply. 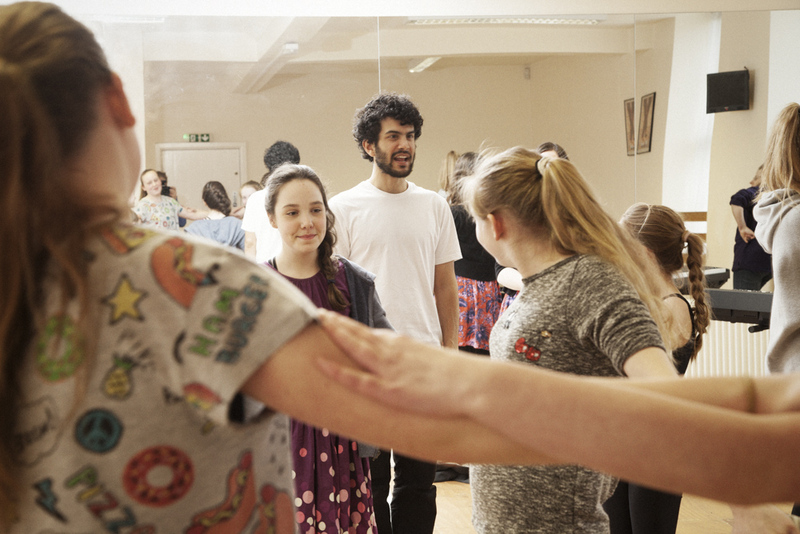 Having been to rehearsals for each of the three amateur groups who will perform in a week or so, I can see how composer Omar Shahryar works with each to develop their characters. He teases out lyrics and within minutes they’ve written their own song which he puts to music. 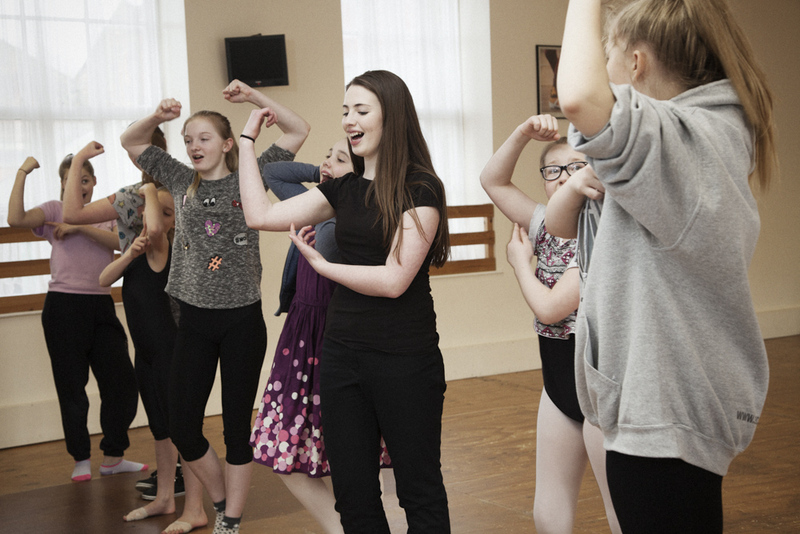 Opera North vocal coach Kathryn Sturman gets the girls warmed up with the ‘Frothy Cappuccino’ song as I ask dance school owner Sarah about the project. Omar is drawing a plan of the Batley Methodist Church on flip chart paper. 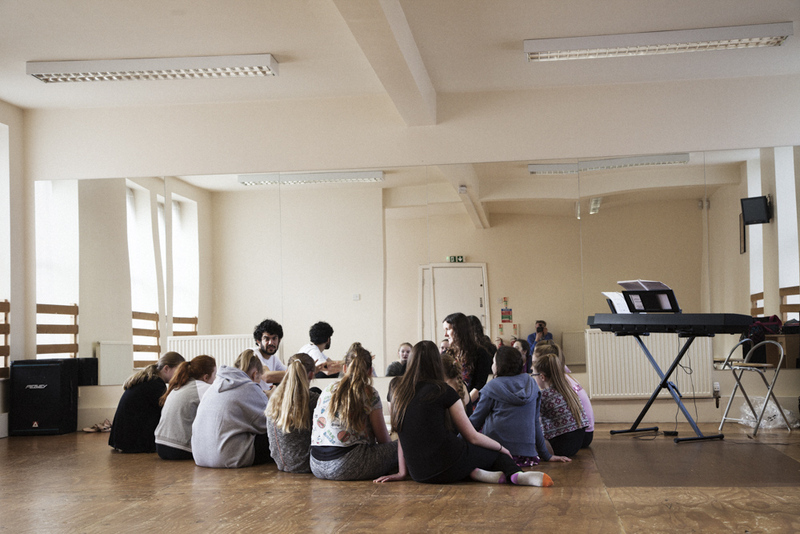 “You lot and Nemorino are both trying to get Adina’s affections in this song,” he says. “After you’ve finished singing then you start to call Nemorino names: Shut up you idiot! Sit down you big… fat head!” The girls love this idea and immediately descend into a discussion of better insults. Parents are invited to watch a run-through at the end of the rehearsal. There’s marching, saluting, muscle-flexing and gondolier-punting. The girls confidently belt out the opera tunes and their made-up versions. Proud applause follows. It turns out Imogen’s mum is in the Batley Community Choir and so mother and daughter will be ‘doing opera’ together. “You’re both after the same girl,” I remind them. “And we have to call you names,” says Imogen to her mum.